Savvy Spending: Amazon: 50% off Planter's Nuts, today only! Lots of HOT Deals! 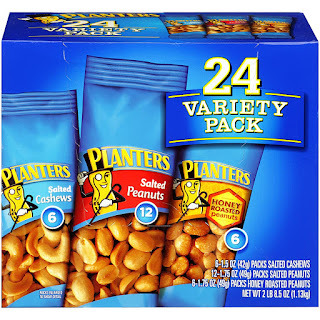 Amazon: 50% off Planter's Nuts, today only! Lots of HOT Deals! Today, 1/31 only, Amazon is offering up to 50% off select Planters Nuts! Even better, you can score more savings when you choose "subscribe & save"! Go HERE to see all the different options! Act fast, supplies are limited! 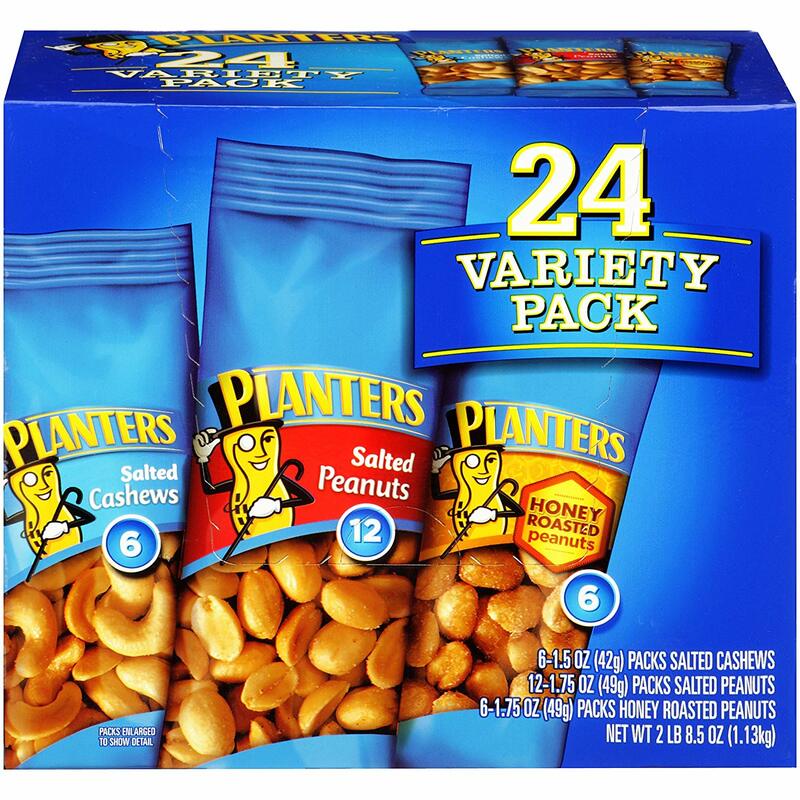 I'm grabbing a 24 count of Planters Nuts Variety Pack for just $4.27! These are great for snacks and trips!